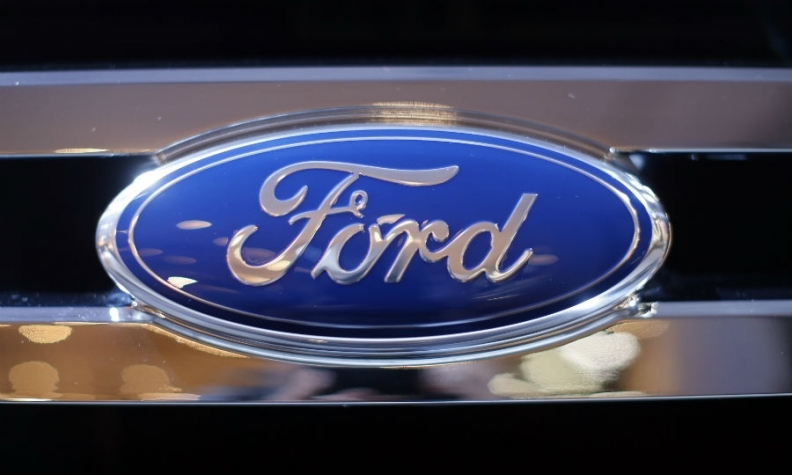 SHANGHAI (Reuters) -- Ford Motor Co. will invest 11.4 billion yuan ($1.8 billion) over the next five years to expand r&d in China, the latest effort by the U.S. carmaker to secure a larger slice of the world's biggest auto market. The company has rapidly gained market share over the past few years at mainly the expense of Japanese rivals, helped by its efforts to incorporate Chinese consumer tastes in its cars sold in the country. Ford is the fifth-biggest foreign automaker in China, after General Motors, Volkswagen AG, Hyundai Motor Co. and Nissan Motor Co. Speaking at a corporate event in Shanghai, CEO Mark Fields also said the company will introduce the C-Max Energi, a plug-in hybrid, and the Mondeo hybrid to the China market next year. "By 2020 we will offer customers in China a range of hybrid, plug-in hybrid and full electric vehicles," he said. Beijing has been trying to encourage the use of more electric vehicles to combat pollution, but progress has been slow mainly due to the lack of infrastructure.